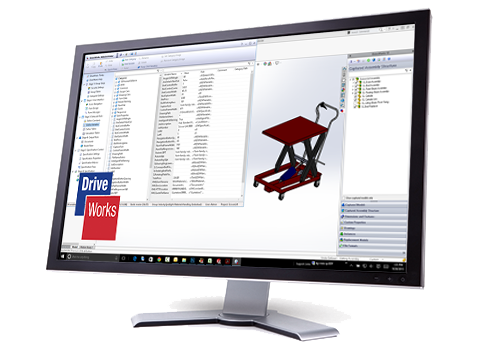 We recommend that all DriveWorks Administrators complete this training program. DriveWorks Solo will introduce the concepts and techniques you will need to begin a successful design automation project using DriveWorks Solo. The DriveWorks Solo training guide will be supplied at the beginning of class and is yours to keep.